Disconnectors: We don't believe in one size fits all. When it comes to substation hardware, you don't want to compromise on the fit. 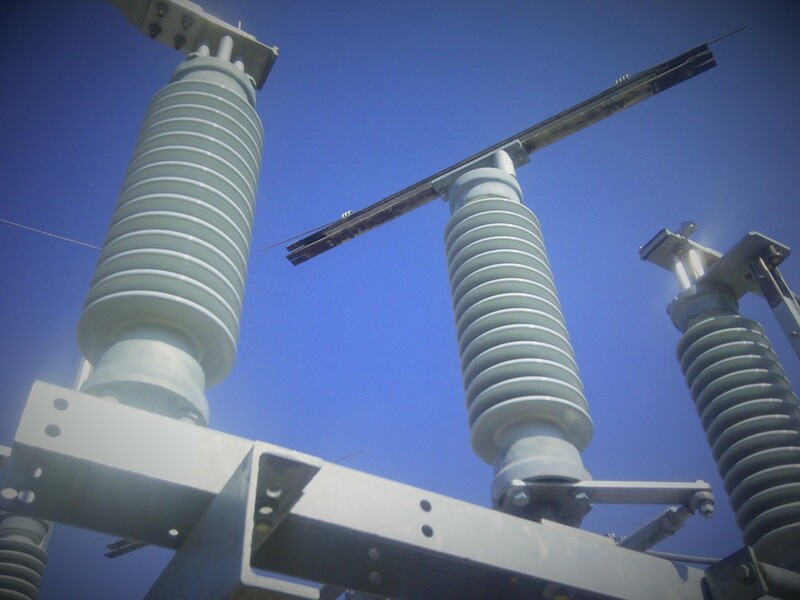 At Insulect we believe substation switchgear should be built around each customer's needs and each substation's layout. Our disconnector and earthing range is 100% locally designed, built and serviced to ensure the best possible solution for local networks. Our Disconnectors and Earthing Switches have been manufactured in Australia for over two decades. Our range has developed over this time to meet the needs of the local market. Our range can be adapted to specific substation layouts and configuration, and can be installed on a variety of structures to meet individual customer requirements. We provide for alternative operating methods - manual or with a motor operated mechanism, for local or remote operation. Products can be designed to be mounted on suitable poles or structures in either horizontal or vertical applications to suit various busbar heights. Discover our full range of rotary double-break design substation disconnectors from 12kV to 145kV. Our disconnector range can be fitted with earth switches as needed. Disconnectors supplied with Earth Switches can be fitted with a mechanical interlock to prevent the Earth Switch closing when the Disconnector is in the ‘Closed’ position and vice-versa. The Earth Switch can be operated by a Motor Operating Mechanism or Manual Operating Mechanism.